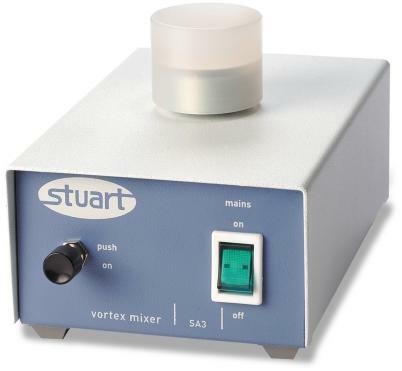 A simple fixed speed vortex mixer. Features polypropylene cup and suited for use with tubes up to 16mm diameter. Push and hold switch operation. 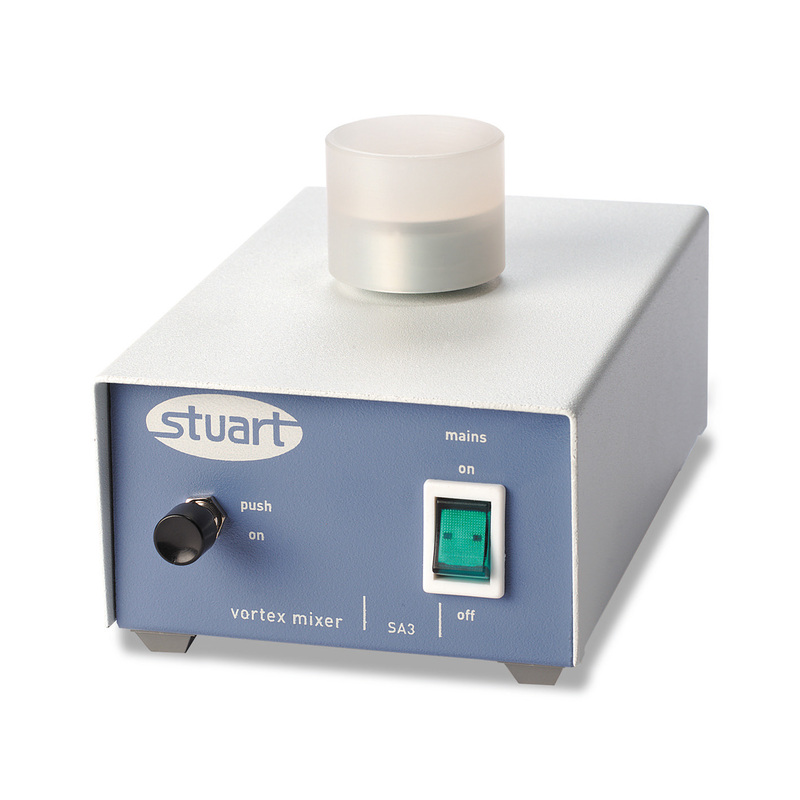 The mini-vortex mixer is very economically priced - perfect for the budget conscious laboratory. For a larger view, please click on the photo.